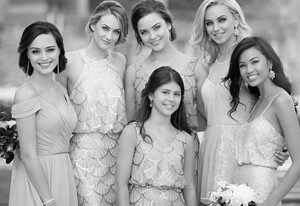 We all know that every bride is beautiful, no matter her shape or size. Finding the right silhouette to compliment your shape can be tricky though. 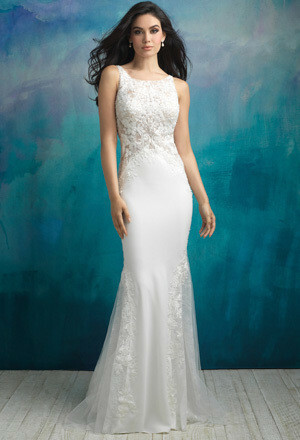 A-Line, Mermaid, Ballgown, Column, Fit and Flare. It's truly enough to make your head spin! 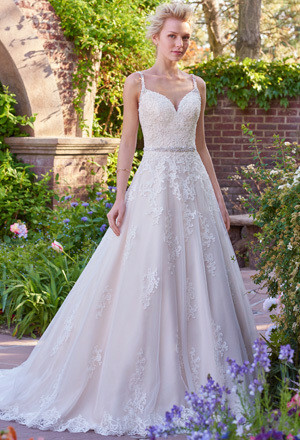 Whether you're wanting to accentuate your curves in a mermaid or dance the night away in a ballgown, Dimitra Designs will help you find the perfect silhouette for your big day. While looking at pictures will assist you in finding what you love, we recommend keeping an open mind when trying on, you may surprise yourself! Not sure what silhouette is best for you? 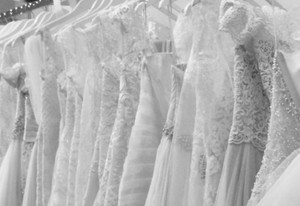 Call us toll free at 1-866-866-0968 and speak with an experienced member of our bridal team. They will be happy to assist you in finding the silhouette that will make you feel beautiful on your wedding day!